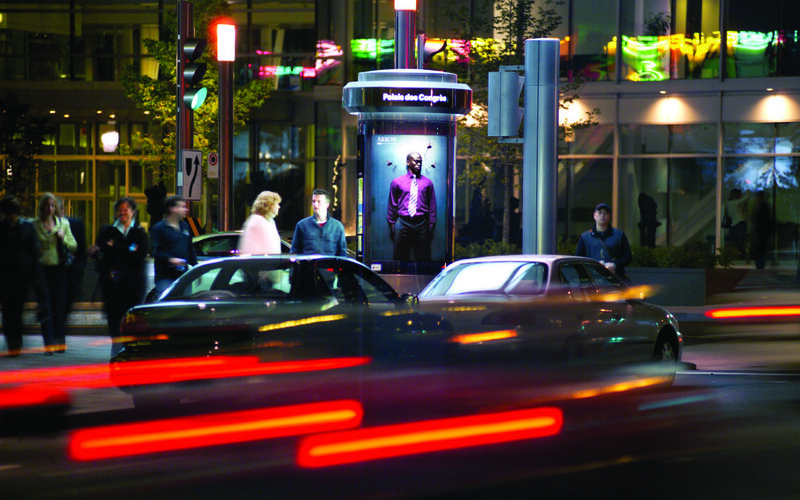 Offer the highest-quality Out-of-Home advertising network. Repair all minor damages to its faces within a 48 hour period following notification. We are standing by for your call 24 hours a day, 7 days a week.